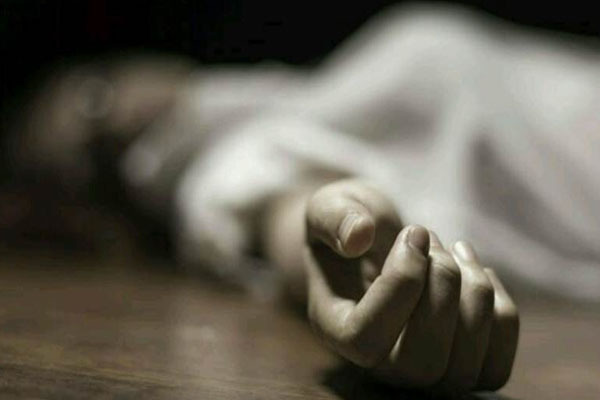 Bhubaneswar: In a barbaric incident, a man killed his wife and another person, whom he believes to be a boyfriend of his spouse, at the Ranipatna Bank Colony under the Sahadebkhunta police limits in Balasore district this morning. Accused Kailash Sahoo has surrendered to police and has understandably conceded to the crime. Police are now interrogating him. According to reports, Sahoo committed the crime after suspecting that his wife was having illicit relationship with the man.